Price Of Indonesia Candlenut - Blog - Tiga Rasa Indonesian Spices, Tamarind, Candlenut, Green Mung Beans Supplier. 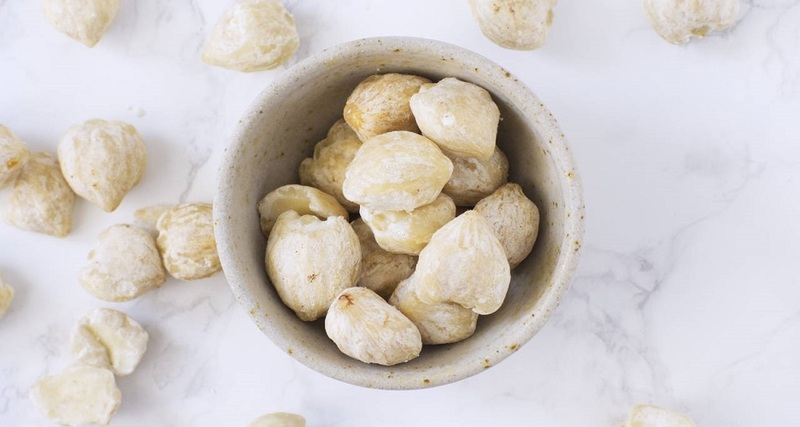 Indonesia as a producer as well as a consumer from Indonesia spices suppliers such as Indonesia Candlenut must indeed be able to anticipate the changing prices. Especially if we discuss prices further, it is always a question of what affects the prices of Indonesia Candlenut. Many factors influence, one of which is the weather. Erratic weather such as harvest and dry season results in several Indonesia spices suppliers experience a reduction in inventory so that it will affect the price of Indonesia spices suppliers themselves. But this does not apply to PT Tiga Rasa Indonesia. Because PT Tiga Rasa Indonesia as an Indonesia Candlenut Supplier is always reliable and provides stable prices from time to time. Of course this is an opportunity for those of you who want to supply Indonesia Candlenut with prices that can compete. Entrust to PT Tiga Rasa Indonesia. 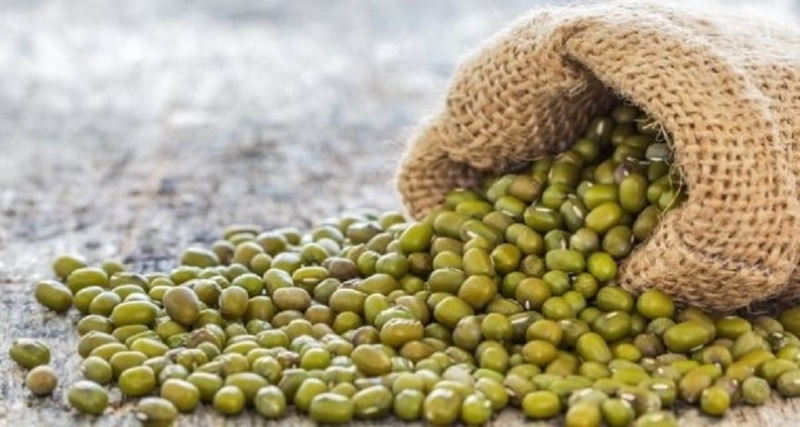 Experience and reality has been proven that more than 20 years, Indonesia Candlenut Supplier PT Tiga Rasa Indonesia has become the best Indonesian company, especially in Indonesia Green Mung Beans Supplier, Indonesia Candlenut suppliers, and Indonesia Tamarind Supplier.